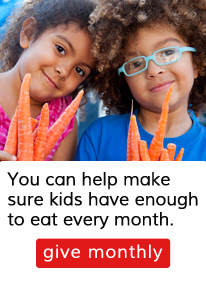 Join Second Harvest's outrun hunger team! Craving the ultimate runner’s high? Do you have an appetite for helping others? 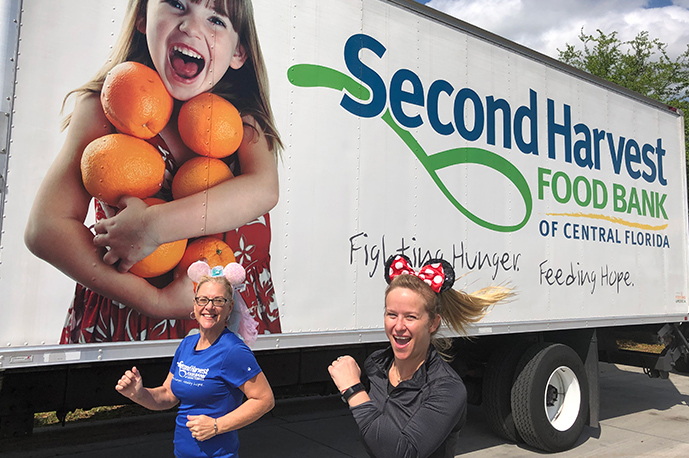 Join Team Second Harvest Food Bank for the 2019 Disney Wine & Dine Half Marathon weekend and help fight hunger and feed hope on behalf of our neighbors in need with every stride. 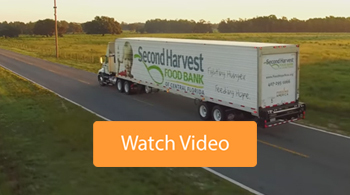 Why run with Team Second Harvest? When you run, the community wins. 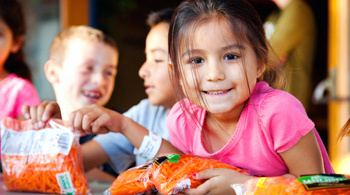 By joining Team Second Harvest, you commit to raising funds to secure your race spot. 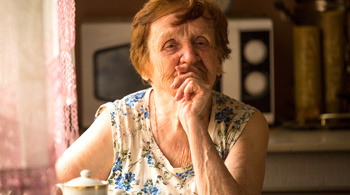 Every $10 you raise provides 40 meals for families, kids and seniors in Central Florida. Your efforts will help those in our community who need it the most. * An official SHFB Team medal! *3. Question - Required - Please type the words below. Complete fundraising commitment form. A credit card is required to secure your race entry. In the unlikely event you are not able to complete the fundraising commitment by the deadline, October 31, 2019, your credit card will be charged the difference. Set up your fundraising page! Once your spot is secured and your fundraising commitment form is completed, we'll send you the link to your personal digital fundraising page. You'll also receive a digital fundraising guide equipped with all the tools you'll need to be successful in your fundraising efforts. We're here to help you every step of the way! 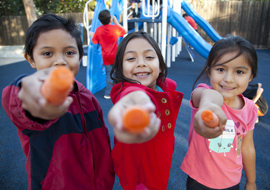 We look forward to having you join Team Second Harvest! Not only will you get to be a part of an incredible race experience, you'll be helping to change lives! 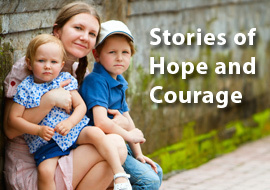 Please contact Maureen Mikel, Development Manager at 407-514-1006 or via email at MMikel@feedhopenow.org. * Must be 5 years or older to participate in the 5k, 10 years or older to participate in the 10k, and 14 years or older to participate in the half marathon.participate in the half marathon. ** All Team Second Harvest Food Bank runners must also register for their race through runDisney’s official race registration link, which will be sent to you by Second Harvest Food Bank. Runners pick up their race bib at the runDisney Health & Fitness Expo, held at ESPN Wide World of Sports Complex Oct 31st – Nov 2nd. Details with instructions will be sent to runners once they are signed up.